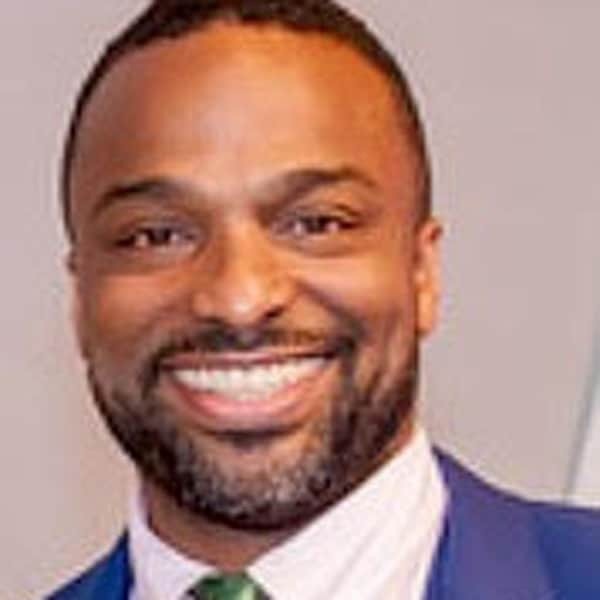 Dr. Rahsaan Harris is the President and CEO of the Emma Bowen Foundation (EBF). Dr. Harris has more than 20 years of direct experience working in philanthropy and nonprofits. He received his doctorate in Public and Urban Policy from the New School, where his dissertation was on understanding how socio-economic diversity in the African-American community affects their philanthropic interests. He also holds master’s degrees in Management and High School Science Education from New York University and Columbia, respectively, and a Bachelor of Arts from Princeton University. In the early 2000s, Dr. Harris served as the Executive Director of Playing2Win, one of the country’s first public access technology learning centers to be established in an inner-city, low-income area. During his career, he has worked as an educator, helping both youth and adults develop skills that allow them to create better opportunities for themselves. Prior to Playing2Win, Dr. Harris received a fellowship from the Open Society Institute of the Soros Foundation to work with HarlemLive (www.harlemlive.org), a web-based publication run by Harlem teens. The focus of his fellowship was to create and implement a plan for the organization’s growth and sustainability. Before HarlemLive, he taught science in New York City public schools between 1997 and 2000 and served as a Peace Corps volunteer in Uruguay from 1995 to 1997.